If you live in the New London and Wilmot area and you drive a Mitsubishi, you know you can’t just go to any auto repair shop or auto mechanic, you need to see someone who has the expertise and experience to do the job right the first time. And that place is Walker Automotive in Wilmot. The owner of Walker Automotive, Nathan Walker, is a native of New London and Wilmot. He has been working on cars since he was 16 years old and has worked on just about every make and model out there, including Mitsubishi. He established Walker Automotive in 1992 and vowed to offer the best auto repair service and auto mechanics he could find. He also wanted to make excellent customer service a hallmark of Walker Automotive. All of the auto mechanics at Walker Automotive are ASE-certified and have access to Identifix, an extensive national online database and repair hotline that covers virtually every vehicle still operating, including Mitsubishi vehicles. And to give you more peace of mind, we offer a 3-year/36,000-mile warranty on Mitsubishi service. Plus, ask us about discounts for Triple-A members and anyone attending or working at Colby-Sawyer College. The bottom line is, for the courteous customer service, the most knowledgeable and skilled auto mechanics, and exceptional follow-up service, you can’t get any better than Walker Automotive in the New London and Wilmot areas. 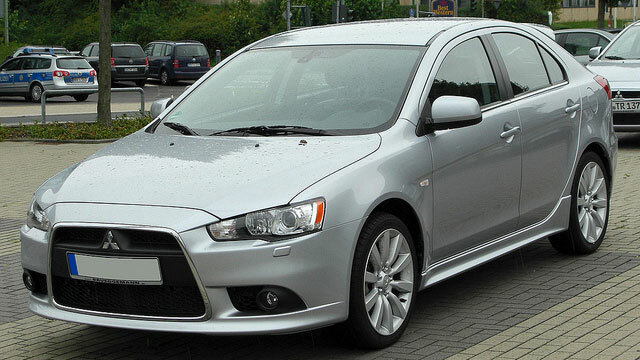 To perform any kind of auto repair on your Mitsubishi, call us or schedule an appointment online. Walker Automotive is located at 3 Deerwood Drive, Wilmot, NH 03287.